This striking piece features square mirrored frame that is pitched, flaring away from the wall. Each mirrored section is beveled adding to its style and beauty. It is a perfect focal point for any design. 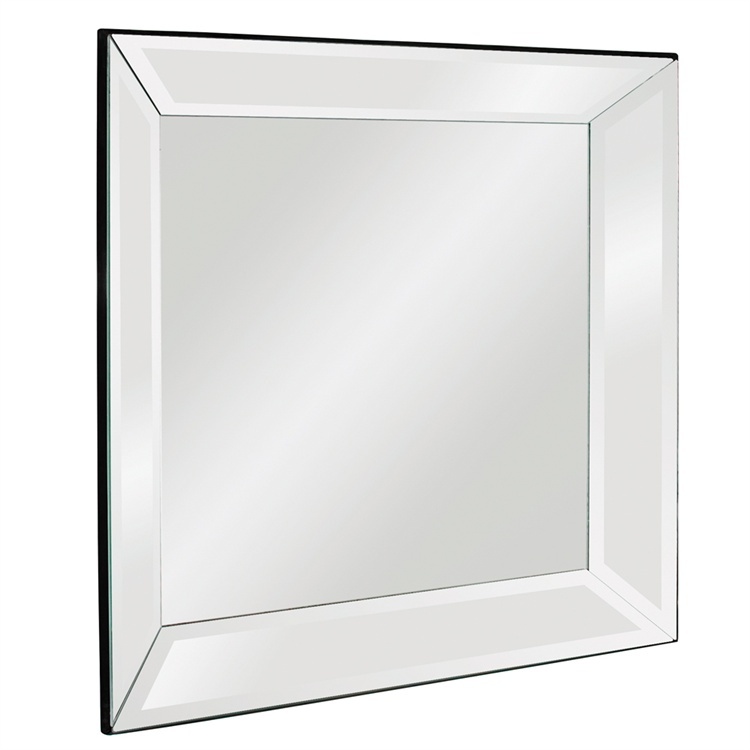 The Victoria Mirror can be hung as a square or diamond and is available as a rectangle as well. Customizable for larger orders.